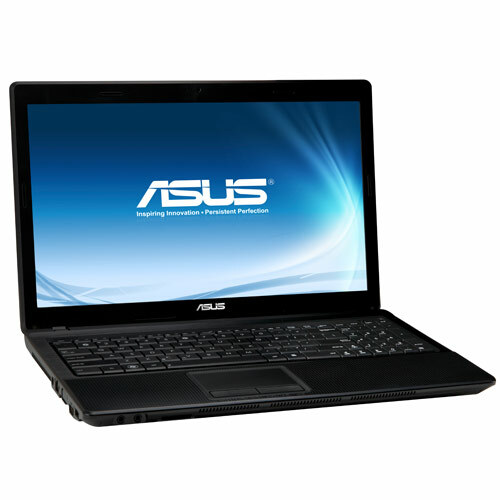 Asus X54L is equipped with 15.6-inch HD LED backlight display. 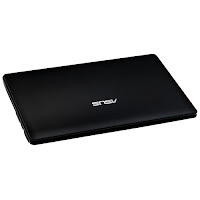 This Asus notebook is powered by your choice of Intel Core i3 processor, Intel Pentium dual-core processor, or Intel Celeron dual-core processor. 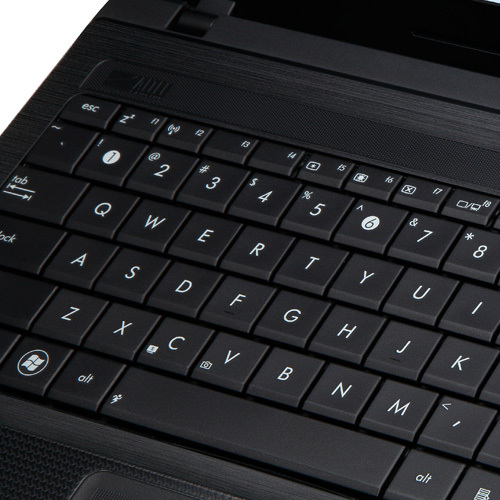 It has integrated Intel HD graphics 3000, Intel HM65 Express Chipset, DDR3 1333 MHz SDRAM, and 2.5-inch SATA HDD. The IceCool technology keeps the palm rest area cool, placing heat-producing components away from users. 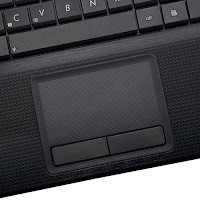 Other specs include four-in-one card reader, 0.3 MP webcam, 4-cell 2600 mAh 37 Whrs battery, RJ45 LAN, VGA port/Mini D-sub 15-pin, headphone-out jack (SPDIF), two USB 2.0 ports, microphone-in jack, and Altec Lansing Speakers.